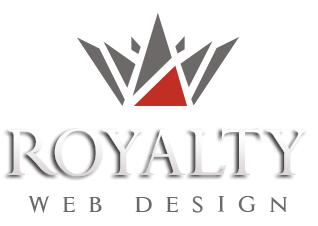 Royalty is a web design and graphic design agency. Our advertising agency creates company identity, professional logo design, corporate brand design and design for advertising materials. To create a successful image of your company should start by purchasing a professional logo. Whether you want a simple logo to represent your company name or you want a complex logo Our agency is available with unlimited graphic options for choosing the right solution. After designing the logo we continue to design agendas,catalogs and calendars, flyers and posters, car wrapping, window graphic, promotional materials, etc..
To get a professional corporate identity you can rely on out graphic design & print services. Royalty Webdesign Advertising Agency has achieved so far numerous logo designs, logos, company identity and promotional materials. To view some of our satisfied customers who have given us their trust, please visit the portfolio section.